Donald Trump branded outgoing CIA chief Brennan “the leaker of fake news” after he told Trump to grasp the “Russia threat” instead of “talking and tweeting,” stirring up another feud between the incoming administration and the intelligence community. Tensions between US President-elect Donald Trump and the intelligence community escalated once again this weekend as outgoing CIA Director John Brennan fiercely attacked Trump’s views on US-Russia rapprochement. “I don’t think he has a full understanding of Russian capabilities and the actions they are taking on the world,” Brennan said on Fox News Sunday. With just several days to go until his inauguration, Trump “has to recognize that his words do have impact,” the CIA chief said. “He’s going to have the opportunity to do something for national security as opposed to talking and tweeting. 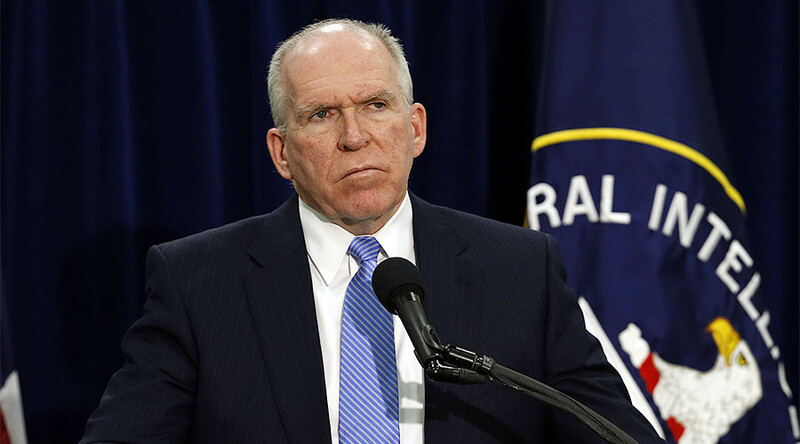 “Spontaneity is not something that protects national security interests,” Brennan said in an apparent reference to the widespread perception of Trump as an inexperienced and impulsive politician. In a matter of hours, Trump responded with a two-tweet outburst questioning whether the CIA director had leaked a recent unsubstantiated dossier to the media. 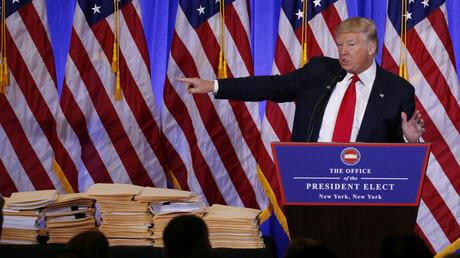 The dossier claims that Russia had gathered compromising personal information about Trump. The BuzzFeed publication triggered a week of finger-pointing between Trump and intelligence leadership. On Fox News, Brennan said Trump’s reference to Nazi Germany was an insult to US intelligence officers.